“They are priceless” you’d promptly be told. 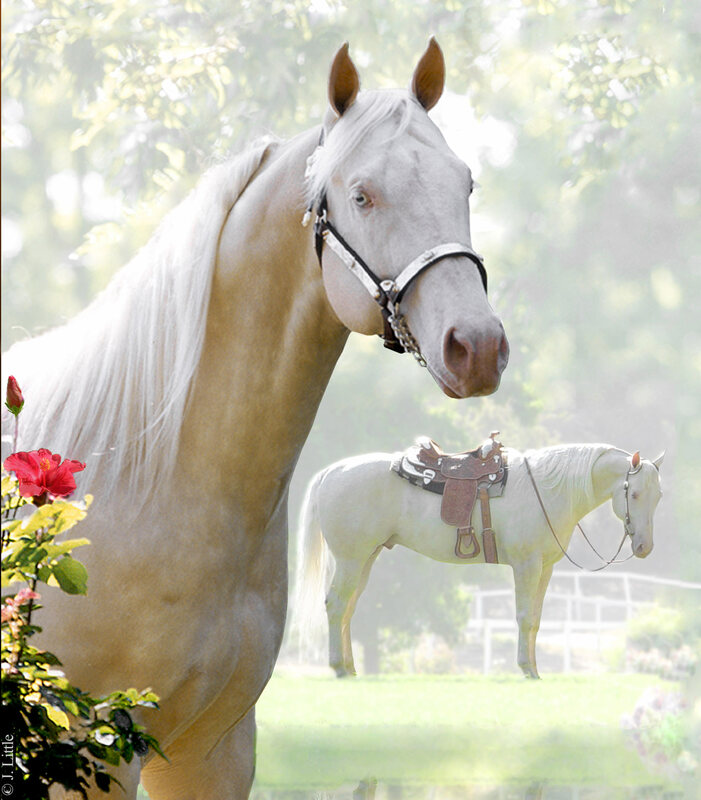 Raleighs Full Moon is one of the few stallions in the world today with the ability to produce impeccable modern sport type in his foals AND has the guarantee of siring ONLY Palomino or Buckskin color. 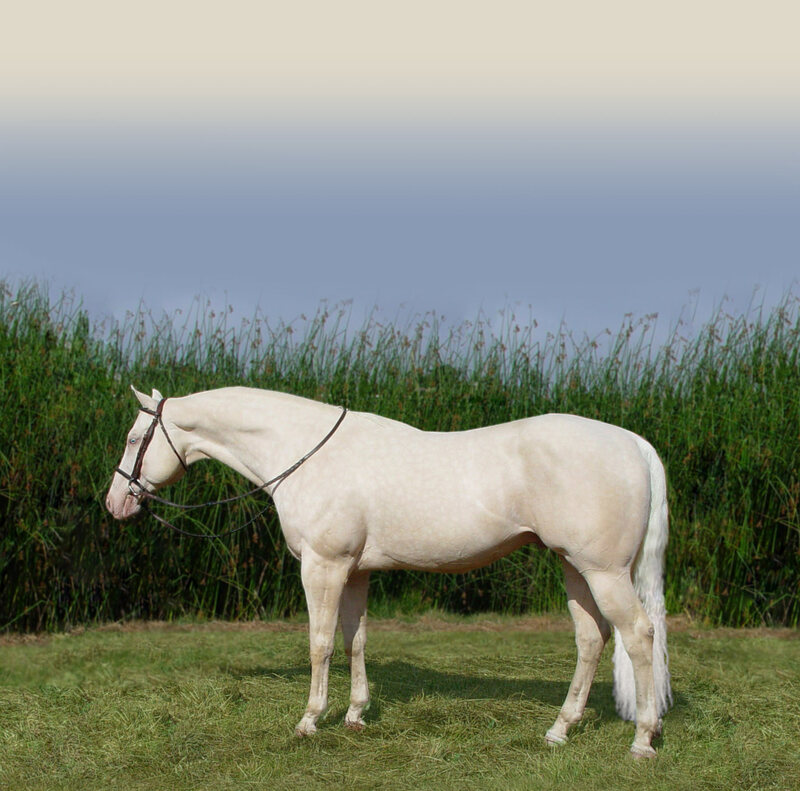 Raleighs Full Moon stands over 16.1hh with excellent substance, straight legs and large bone. 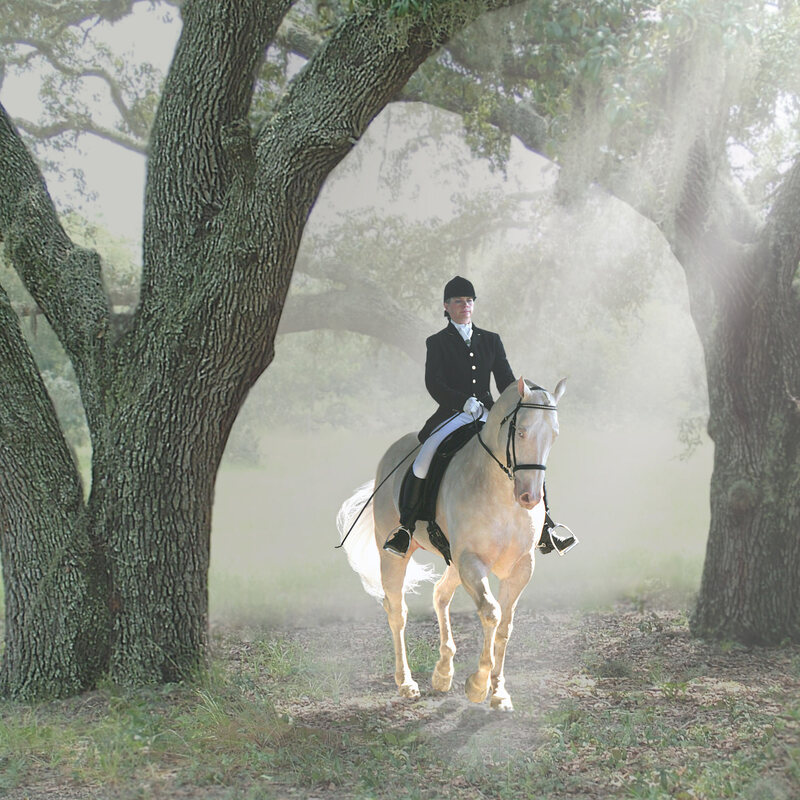 His calm, kind and trainable disposition tends to shine thru to his offspring, even when bred to “hot” mares. 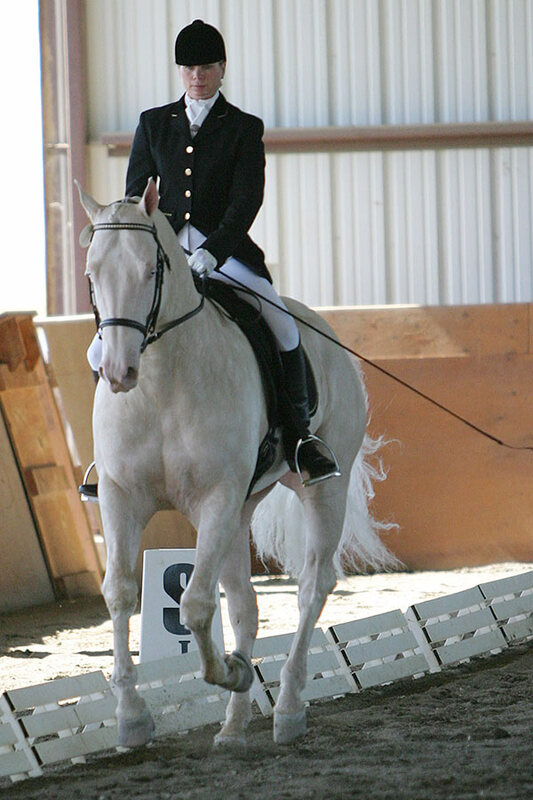 To demonstrate his versatility and ability as a performance horse, Raleighs Full Moon was successfully trained and shown in dressage during his hectic breeding schedule. 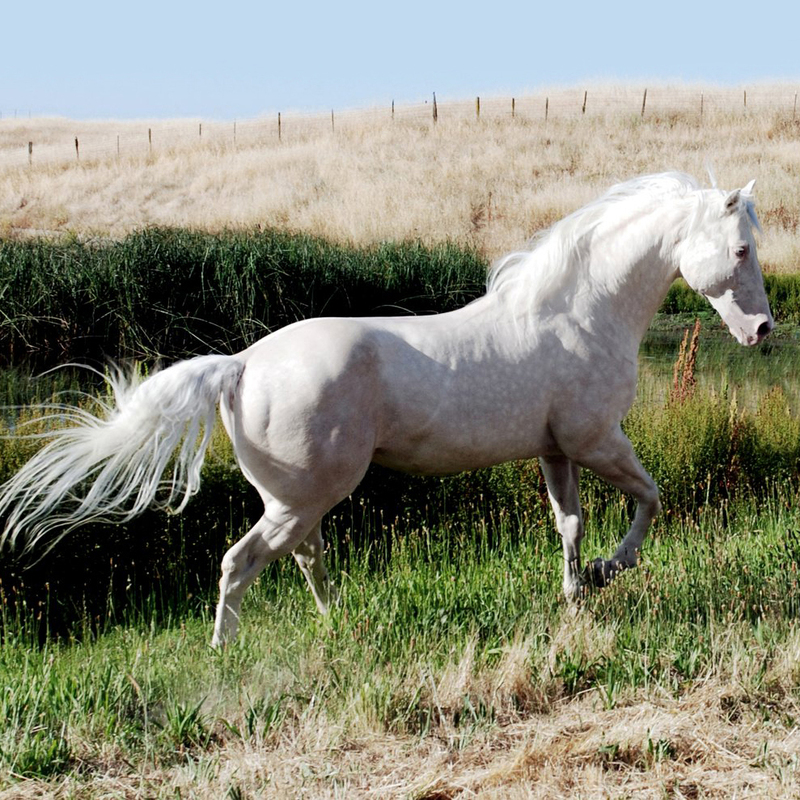 Raleighs Full Moon has proven himself as a sire, by producing offspring that are showing and winning at a variety of the nation’s most prestigious competitions. 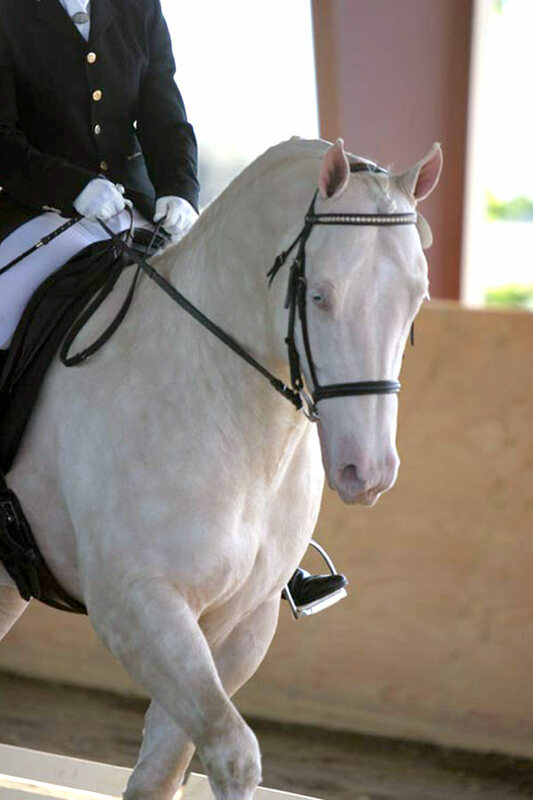 Whether he is bred to Warmbloods, Quarter Horses or Arabian mares, his over 400 offspring consistently possess the movement, balance and stunning color to stand out from the crowd and win in their chosen disciplines. 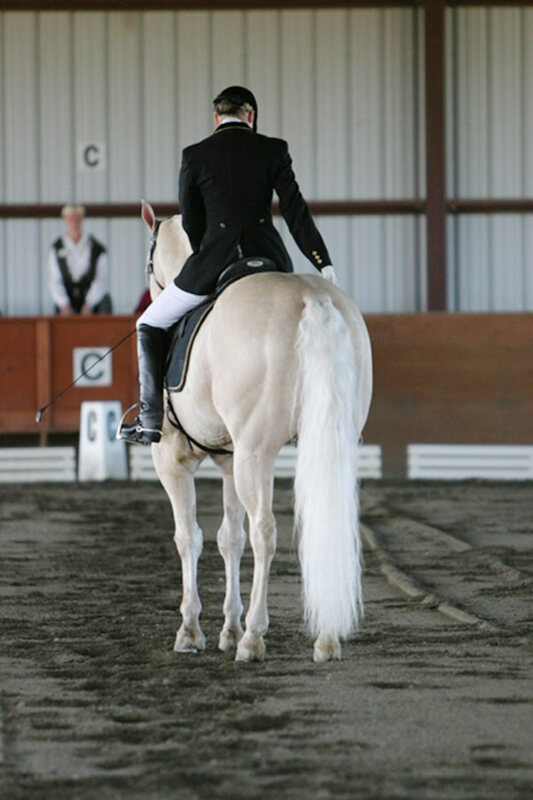 His get have become well known and respected by judges, professionals competitors and spectators alike. 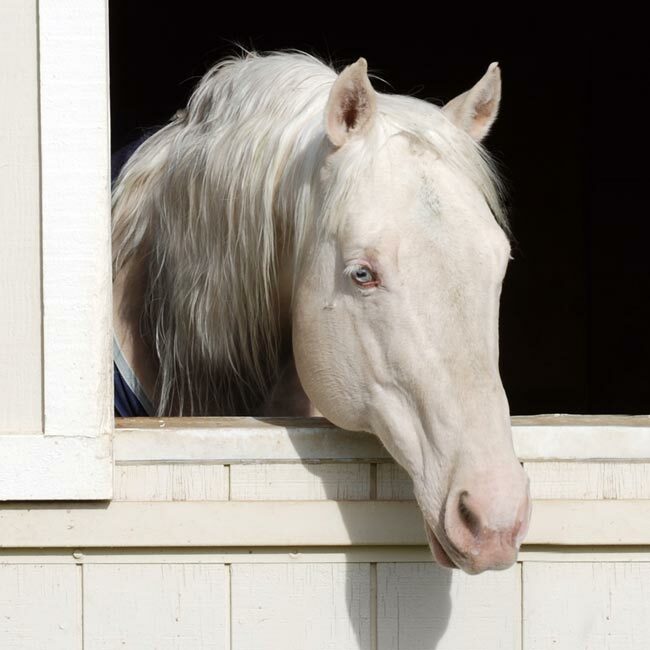 Raleighs Full Moon stamps his foals with his large bone, long shapely neck, refined head, expressive ears, lofty movement and outstanding temperament. 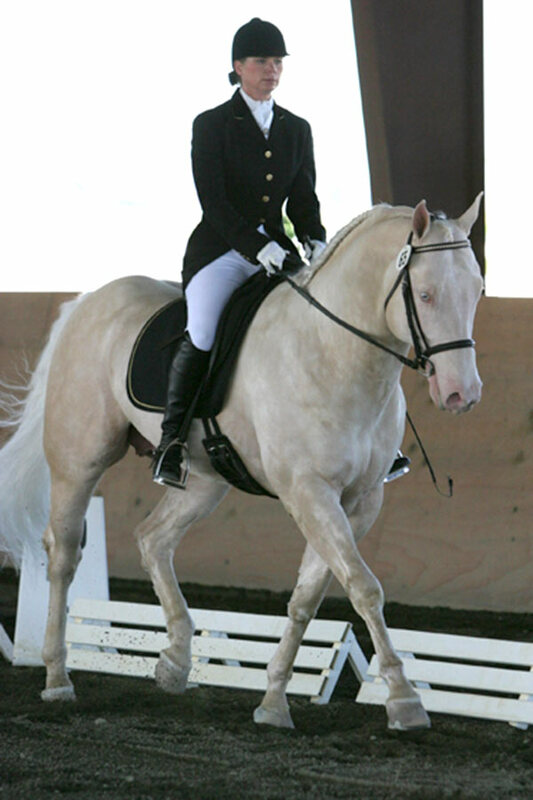 In addition to his six other registries, Raleighs Full Moon was presented for inspection with the American Warmblood Registry where he received the coveted First Premium status. He is now fully approved and licensed with the AWR which makes all of his offspring eligible for AWR registration. To date, Raleighs Full Moon ships well and settles 95% of his mares on their first cycle, shipping throughout the nation. 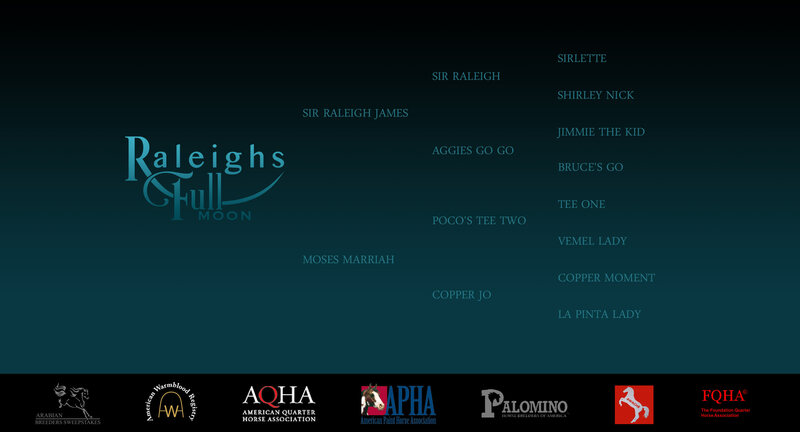 Raleighs Full Moon has been DNA tested at UC Davis and will not produce a Smoky Black. A Cremello genetic color chart is included below for your convenience and we welcome your questions. 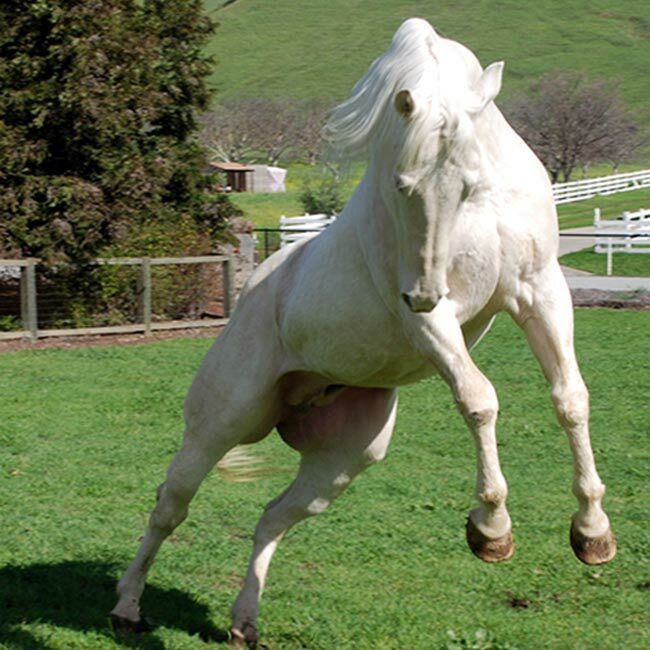 Raleighs Full Moon will be standing at Moonrock Ranch for the breeding season and collected at Valley Animal Hospital in Gilroy, CA. 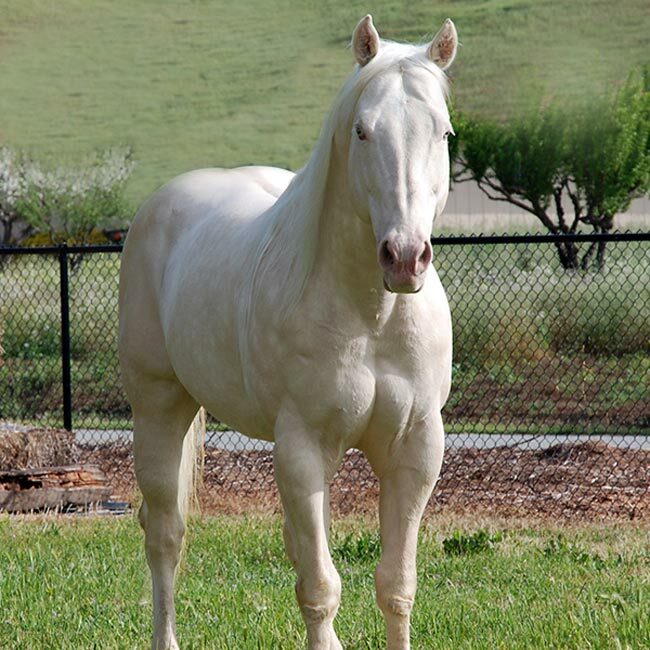 Raleighs Full Moon is an Arabian Horse Association Sweepstakes Nominated sire as well as a Sport Horse Nationals Payback Stallion.